INDUSTRY.co.id - Jakarta- The Supreme Audit Agency (BPK) said that PT Freeport Indonesia (PTFI) has caused state losses amounting to Rp185 trillion due to waste disposal. Total losses are divided into three areas affected, namely "Modified Ajkwa Deposition Area" (ModADA) with the value of ecosystems that are sacrificed to reach Rp10, 7 trillion, estuari (Rp8, 2 trillion), and sea (Rp166 trillion). The report is the result of calculations from experts Bogor Agricultural University (IPB). The BPK audit results state that PTFI has caused ecosystem changes due to the disposal of mining operational waste in rivers, forests, estuaries, and even reaching marine areas. This is in accordance with Report of Examination Result No. 6 which was released on April 27, 2017 concerning inspection with certain purpose (PDTT) on PTFI's work contract of fiscal year 2013 until 2015 to Ministry of ESDM, Ministry of LHK, and other institutions. BPK encourages regulation as a derivative of the Environmental Protection and Management Act that regulates environmental services to the government. BPK also recommends the Ministry of Energy and Mineral Resources, the Ministry of LHK and PTFI to take steps to improve the ModADA ecosystem. 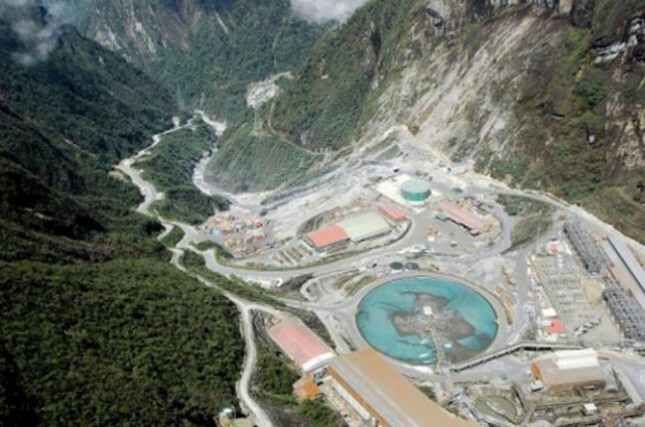 "Until today, no significant follow-up has been done by PT Freeport Indonesia, it has been 333 days after BPK submitted its audit results, and the BPK should continue to monitor all findings on whether or not it has been followed up," Rizal said.